Resident Evil 7 will support HDR and ultra HD resolutions on PC as well as Xbox One/PC cross-compatible saves if you purchase the Windows 10 Store version. 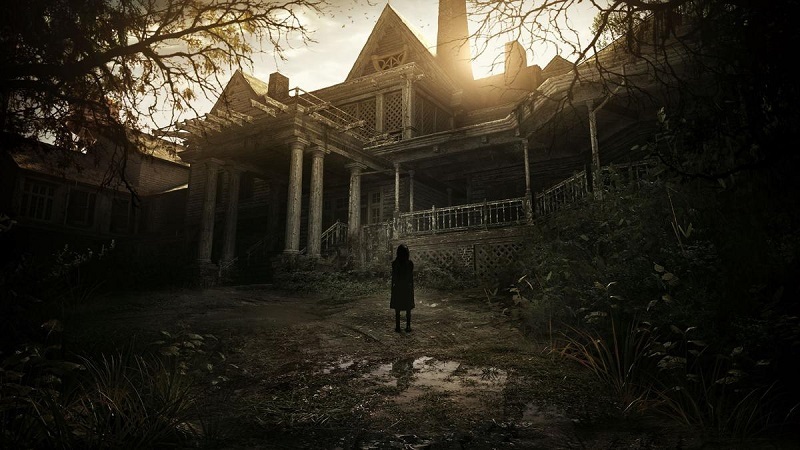 Read more on Reisdent Evil 7's PC verison. Would be nice if it was for all of them.